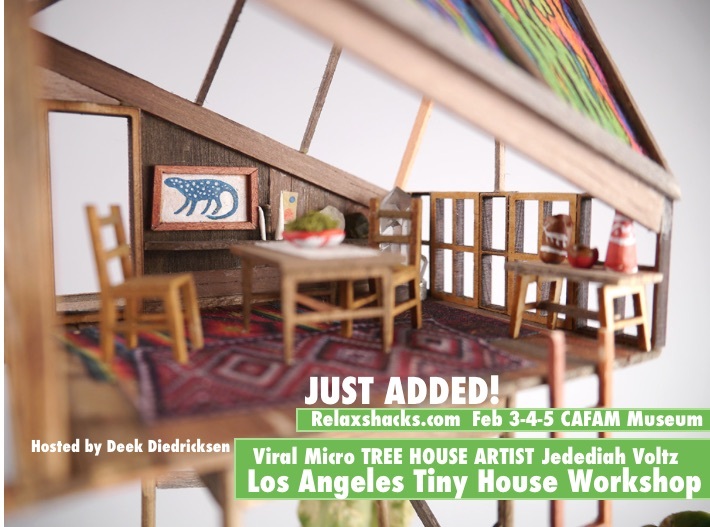 Relaxshacks.com: LOS ANGELES Hands-On Tiny House WORKSHOP announced! Feb 3-5! LOS ANGELES Hands-On Tiny House WORKSHOP announced! Feb 3-5! 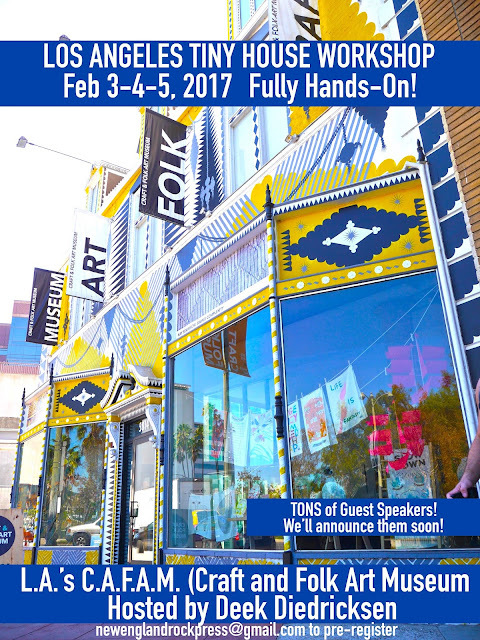 Los Angeles- February 3-4-5th, 2017 at L.A.'s CAFAM Museum! Space is limited to 40 students! WHY sign up for our workshop over others? Interested in sponsoring this event for your company's visibility? 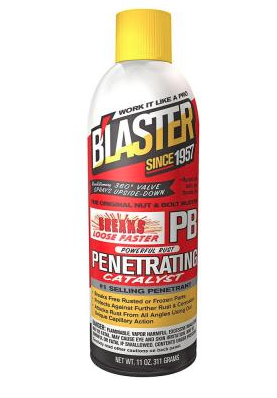 "B'laster- THE NUMBER ONE penetrant for breaking free rusted parts!" We use this stuff ALL THE TIME and are glad to be partnering up with them again!